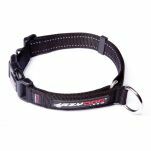 EzyDog has been known for producing sporty shock absorbing leashes for years. If you've ever had a strong puller you've probably tried them. Now EzyDog has come out with a super stylish new version of shock absorbing leash with the same control and quality… the Zero Shock Leash. With a padded neoprene handle to protect your hand during any sudden canine lurches, the Zero Shock has a new shock absorbing component which drastically reduces the strain and pull on your arm. 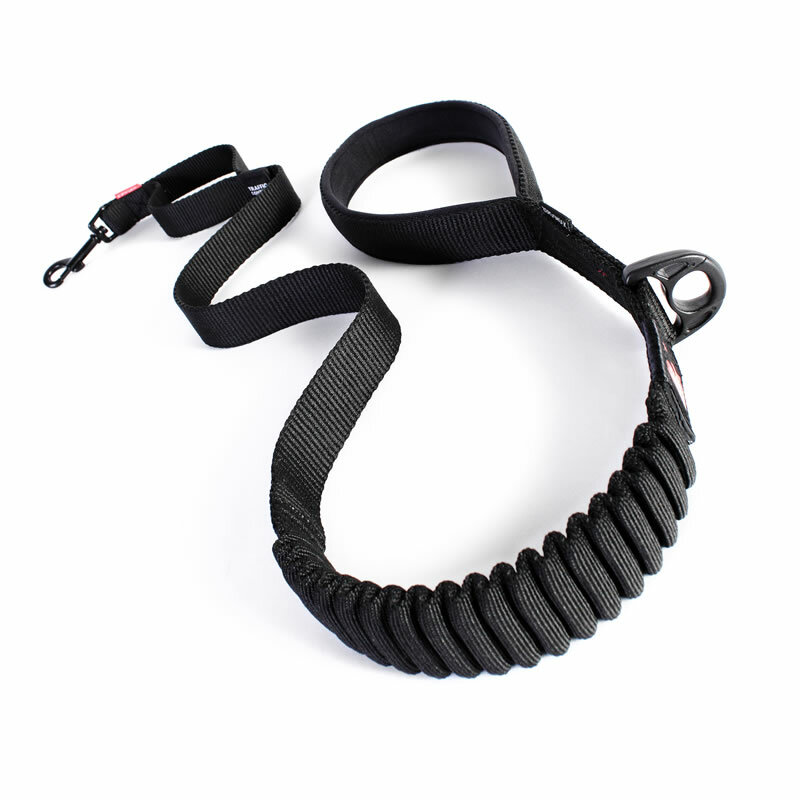 The shock absorbing componetn is a highly sprung bungee system that effectively absorbs any sudden shocks.This segment of the leash contracts into a classy concertina shape and can expand for a sudden canine powered jolt. 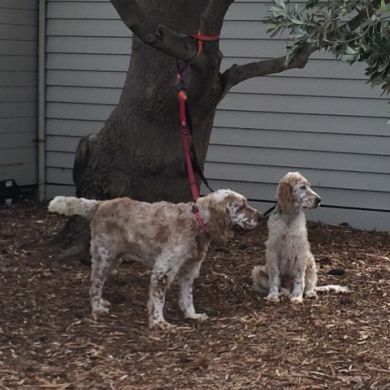 The stretch and contraction of the leash gives your dog the opportunity to learn to stop pulling through self correction. The Shock absorbing core has proven durability. And the unique blend of super soft, double density nylon with an additional neoprene lining in the handle makes this lead both comfy to hold and incredibly strong. Reflective trim is added for night time safety. 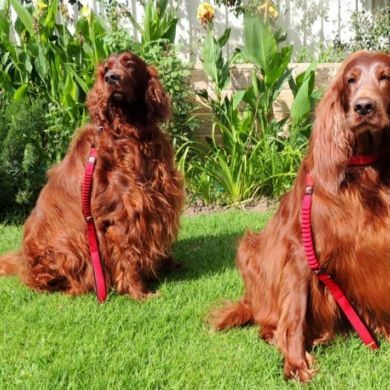 On the longer 120cm version there is a 'Traffic Control' handle located at the end of the leash for those times when you need closer control. * In Australia this leash doesn't come with an accessory D-Ring which is shown in the video. 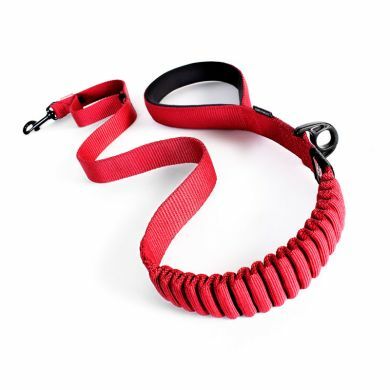 The EzyDog Zero Shock Leash is fantastic with its very soft, comfortable handle...... and it's performance for taking the jolt out of a sudden pull while I'm in the process of socialising an adult dog. Added bonus's are the very useful features such as the traffic control, grab rubber, attachment ring and the easy to use on/off clasp. Is it worth mentioning it looks great? As in, very stylish? 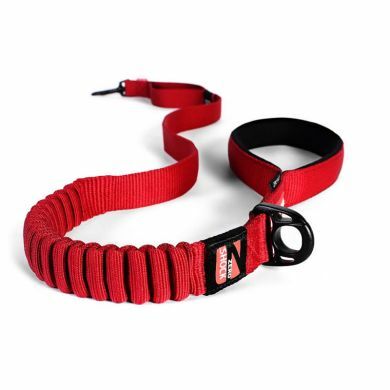 I wouldn't ever want to use --- or be seen --- using anything else, and I don't think 5 stars do this leash the justice it deserves for being the best leash I have ever owned. Read 26 customer reviews of EzyDog Zero Shock Leash. The average customer rating is 4.8. Love these leads, this is my third one now as I have three active dogs. The older two leads have lasted many years but eventually the shock absorbing part does loosen but the lead is still good. 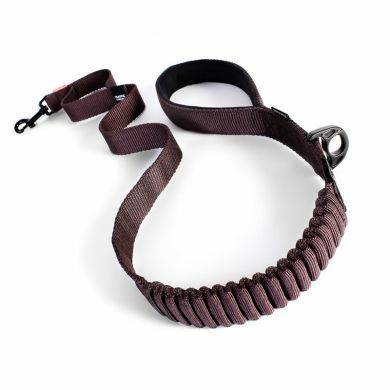 I Ike the plastic hook that I attached a little pouch to and the loop near the dog end that you can slip your hand in to hold the dog tighter to you when required. 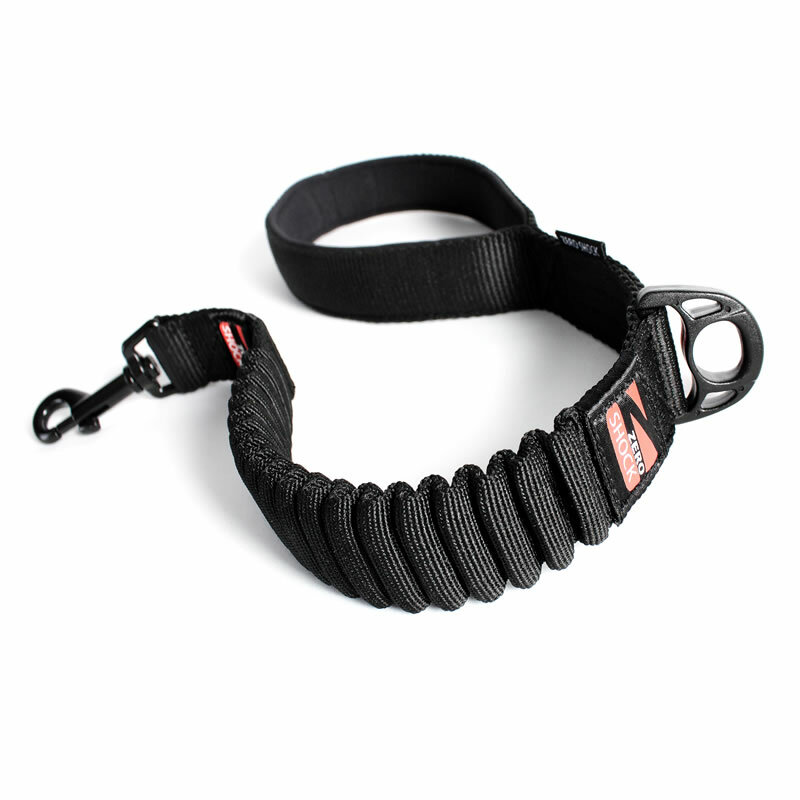 The lead handle loop is padded and very comfortable. I have a 40kg American staffy X Bullmastiff & this lead makes walking him sooo much more comfortable & easier! 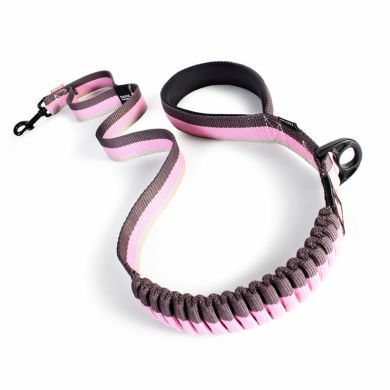 This lead is so comfortable for myself and my puppy that it makes walking even more of a pleasure. This lead is fantastic! 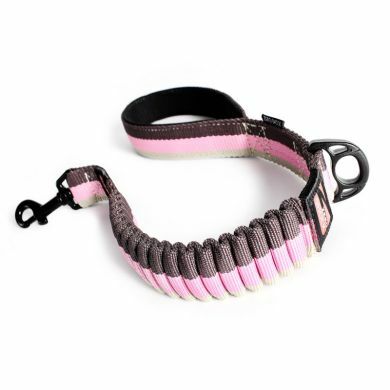 We have tried so many different harnesses and the halti to stop the pulling but nothing works quite like this lead. I would recommend this to anyone who struggles to walk their dogs due to pulling. I am no longer coming home with sore shoulders from our walk. The zero shock aspect works so well, as does the traffic control feature. I only wish I'd discovered this lead sooner! 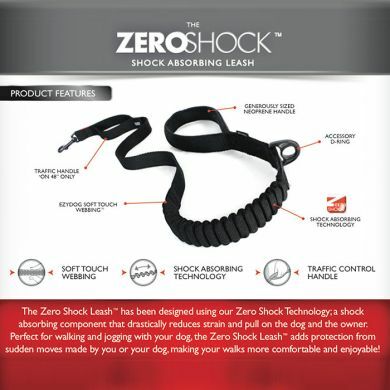 I have found the EzyDog Zero Shock Leash fantastic. 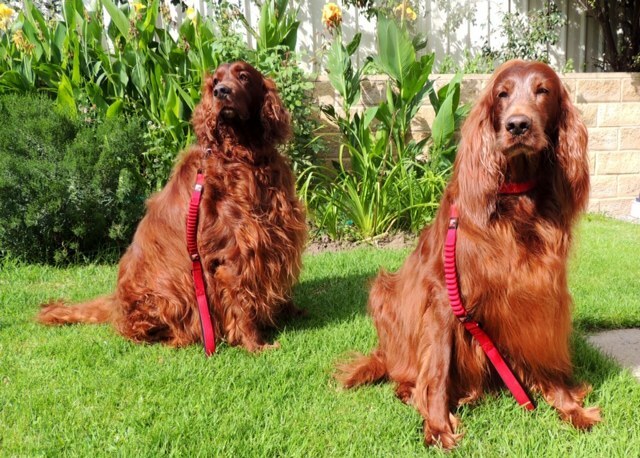 I walk 2 f my dogs on a dual lead with it & there is no pulling & the handle is so comfortable to hold. Strong well made product. Good length, useful shock absorbing and traffic handle feature. Very pleased with this purchase. My Mum purchased the lead as she was having trouble when she would take my puppy for a walk as her arms and shoulders would ache. I am surprised that it makes such a difference to your arms and shoulders but it really is a great lead. My puppy is quite active and tends to pull me along, this lead has made walking with her much more enjoyable. It is hooked to her training harness and works well. 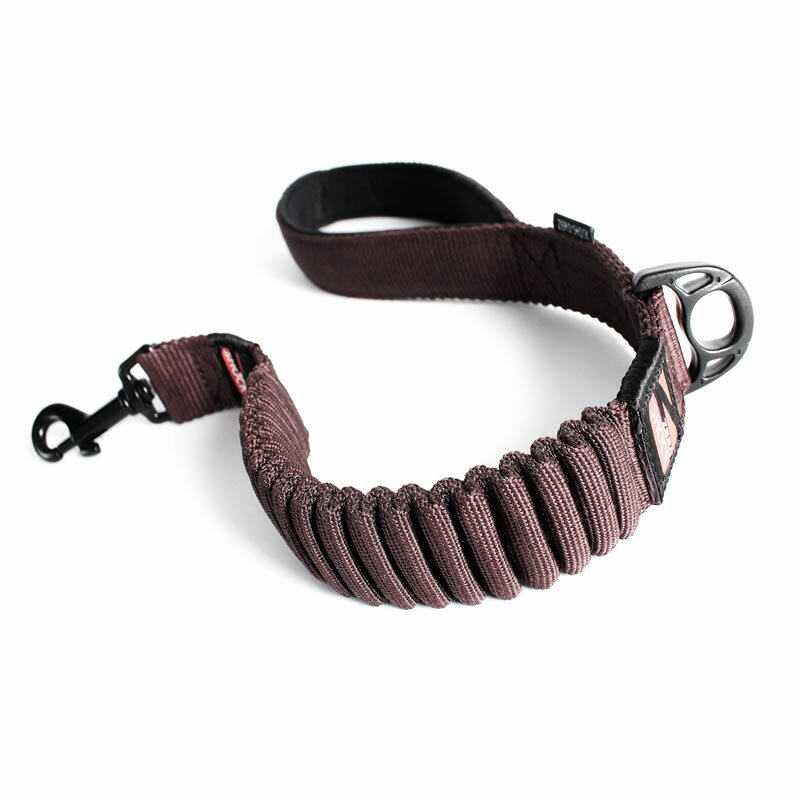 The extra handle which is lower on the lead is good for extra control and the handle is comfortable. I would definitely recommend.